Beyond excited this long-held dream is taking shape - check this out! 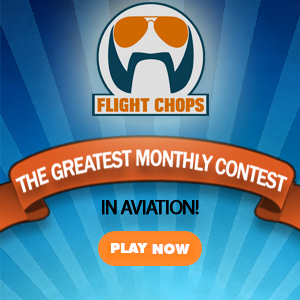 With Van's Aircraft Inc.
FlightChops.com hosts a diverse community of pilots and flying enthusiasts at various levels in their aviation careers. Your feedback and comments are not only welcomed, but encouraged! However, negative rants have no place here. Let's keep the conversation positive and productive. Thank you for your cooperation. © 2016 FlightChops.com All Rights Reserved.